Connecticut Florida GeorgiaIllinois Kentucky Louisiana Maryland Michigan Kansas/Missouri NY-Capital DistrictNY-Mid-Hudson NY-Hudson Valley South Carolina TN-Chattanooga TN-Sevierville UtahVA-Charlottesville VA-Leesburg Start Your Own! 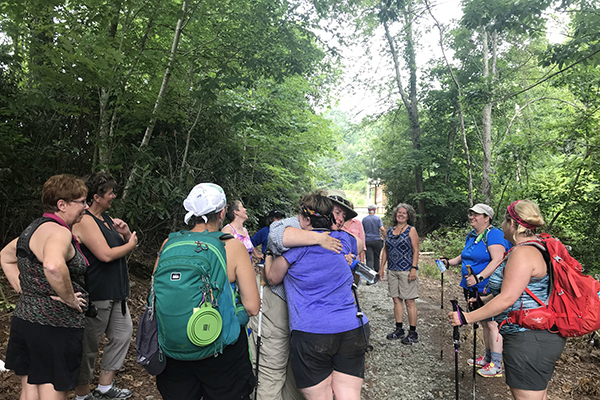 SING out over the trail? 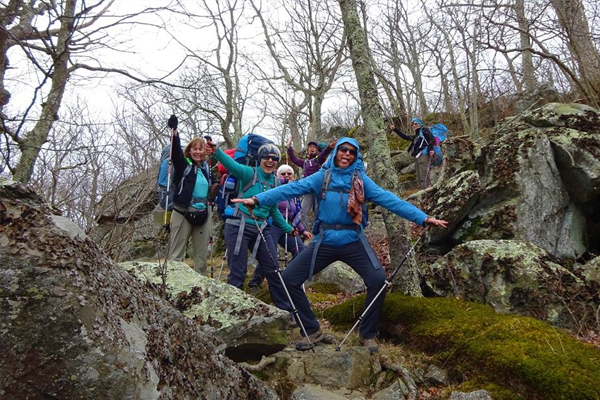 Our mission is to welcome, empower and educate women of all shapes, sizes, and experience and fitness levels to responsibly explore nature. Click the button below for a list of our locations. 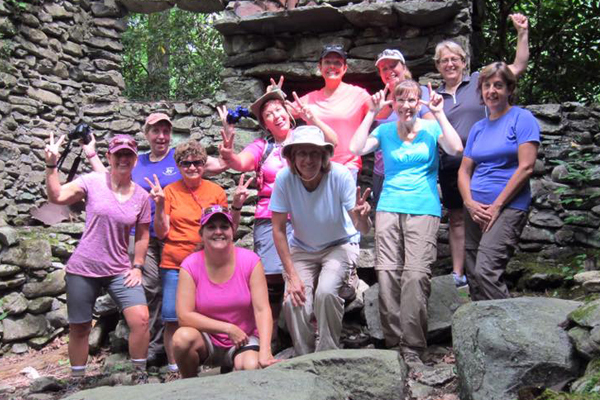 Find a Trail Dames chapter near you, or to start a chapter of your own! 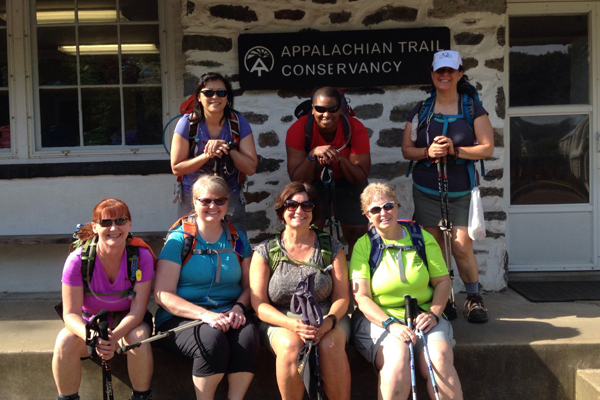 Sign up for an annual membership and receive the quarterly newsletter, a trail Dames patch, special discounts and coupons, admittance to all Trail Dames hikes, and discounts on Trail Dames special events. Membership packages start as low as $27 a year! 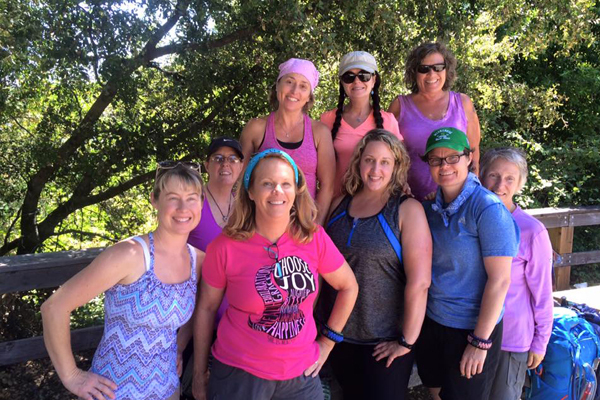 Trail Dames is a hiking club for women of a curvy nature. We hike slowly, looking closely at the beauty that is all around us. We rest when we need to, but then we keep going. 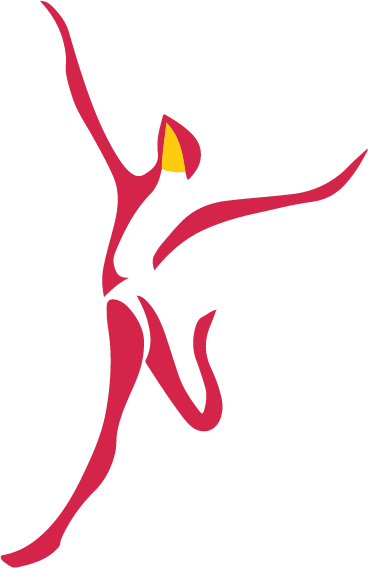 We know that there is no feeling in the entire world like the feeling of accomplishing your goal. 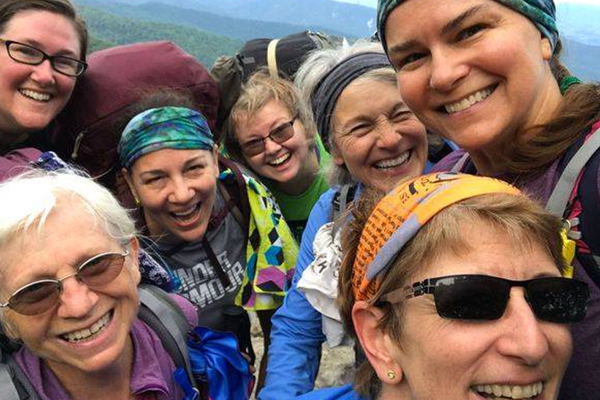 © 2019 Trail Dames · Trail Dames is tax exempt under Section 501(c)(7) of the Internal Revenue Code.